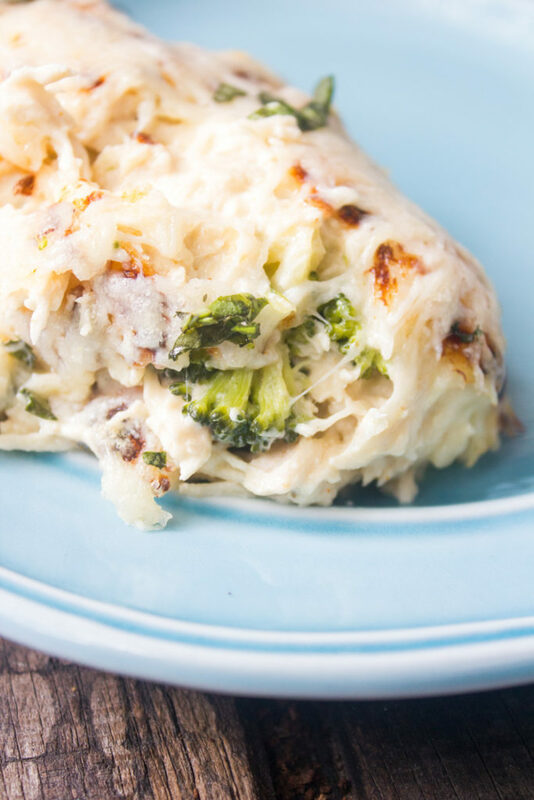 Easy Cheesy Broccoli Chicken Bake is creamy, delicious and a classic family meal. Tastes just like the way your momma or grandma used to make it – so full of delicious flavor. Serve with some crusty bread and you’ve got a great meal! Some nights just call for that old-fashioned classic dinner from your childhood. Or at least at my house it does. 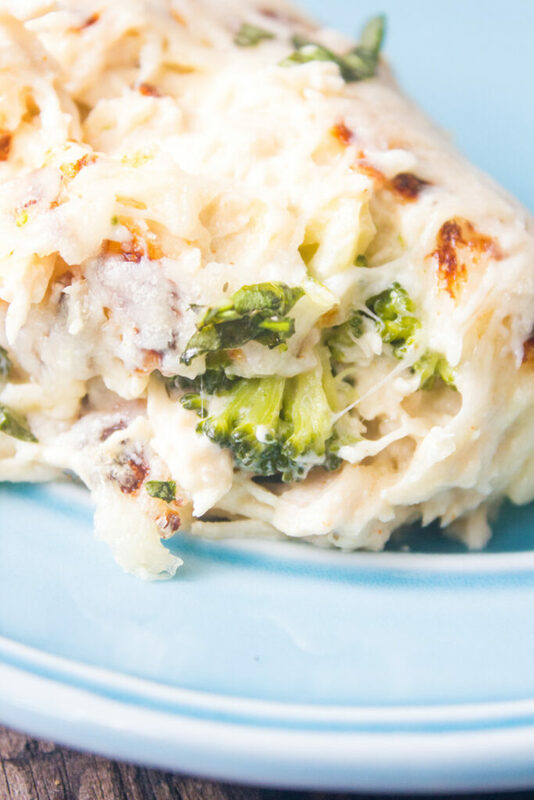 This Cheesy Broccoli Chicken Bake is comfort food but also incredibly quick and easy. That’s pretty much the way I like it. This super simple, toss the ingredients together meal, came out of a community cookbook my mother had in the 80’s when community cookbooks were all the rage. There was a reason they were all the rage. They were filled with tried and true, usually quite simple recipes that families devoured and wanted again and again. I’ve tweaked this one a little here and there and made some minor adjustments to add a little more flavor, but overall, it’s still close enough to its original. 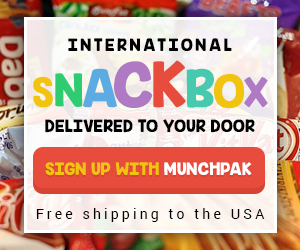 It’s a nice warm meal on a busy night and the whole family will love it. 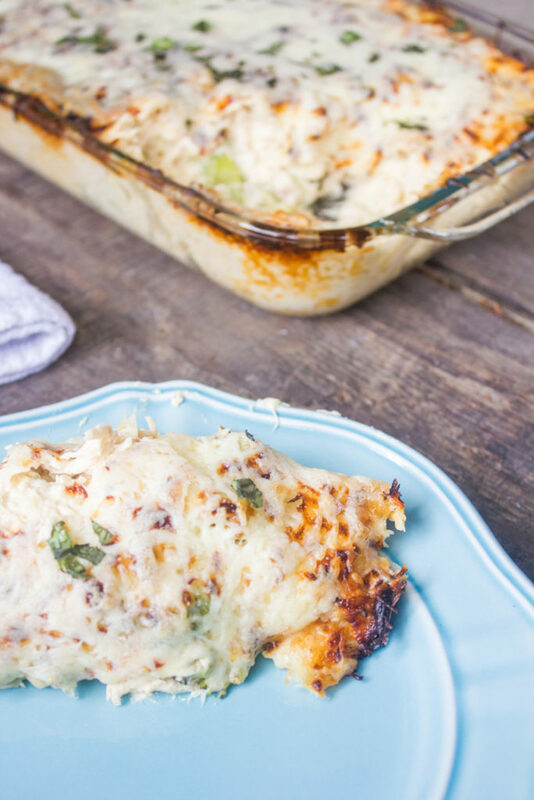 Ready to get down and make this Easy Cheesy Broccoli Chicken Bake? Creamy, delicious and a classic family meal. Tastes just like the way your momma or grandma used to make it - so full of delicious flavor. 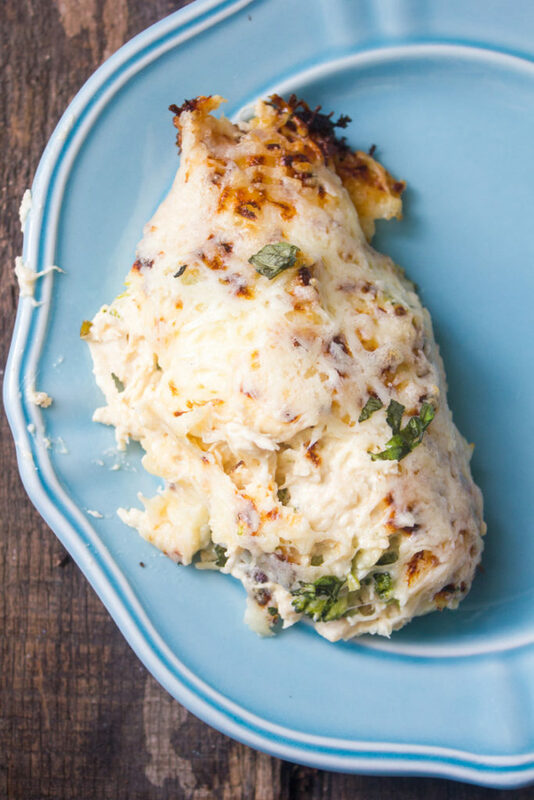 Serve with some crusty bread and you've got a great meal! 2. In a large bowl, mix together the cream cheese, sour cream, mayonnaise, garlic, onion, basil, paprika, salt and pepper. 3. Add the chicken and the broccoli. Mix well. 4. Spread the mixture into a 9x13 baking dish. 6. 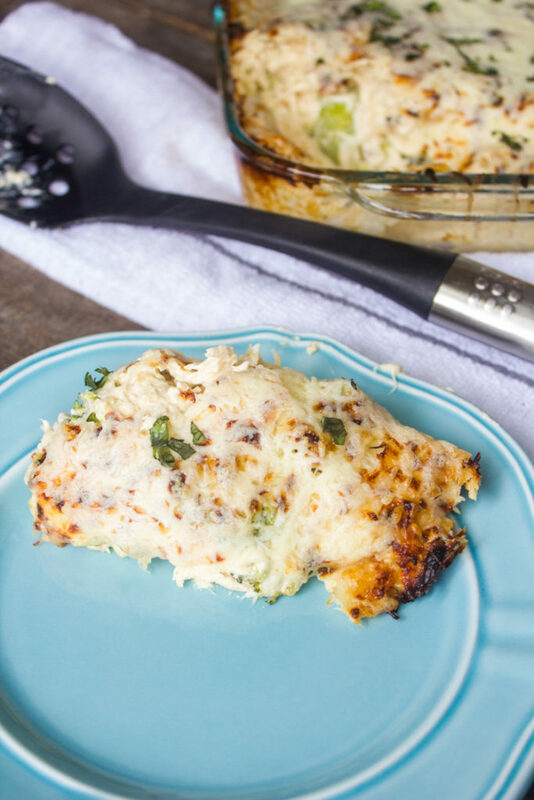 Remove from oven and add 1 cup of shredded Mozzarella. 7. Return to oven and continue cooking until cheese is melted (about 5 minutes). If you want to speed it up to about 2 minutes, just broil but watch carefully so it doesn't burn.